Chris Foisey was certified here at Dan’s Dive Shop in 2010. 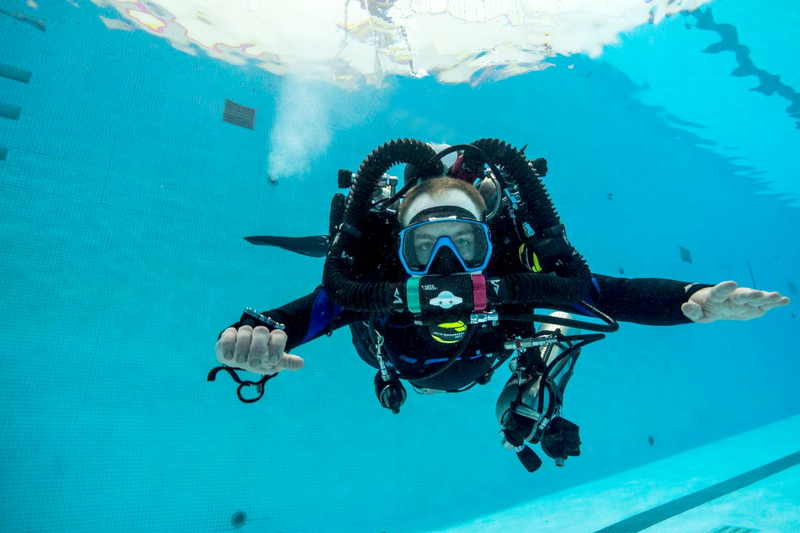 Evolving from his earlier interests in commercial diving, his love of the sport has led him down the DDS path. Chris has been great at evolving in his training and interests. Chris is a cornerstone at the shop managing our online store and hydro test station, while also leading local dives and assisting with and conducting PADI scuba diving courses. Chris completed his NAUI Intro to Tech and Cave 1 courses as part of our amazing February Florida Springs trip in 2014, and most recently completed his PADI Open Water Instructor certification. 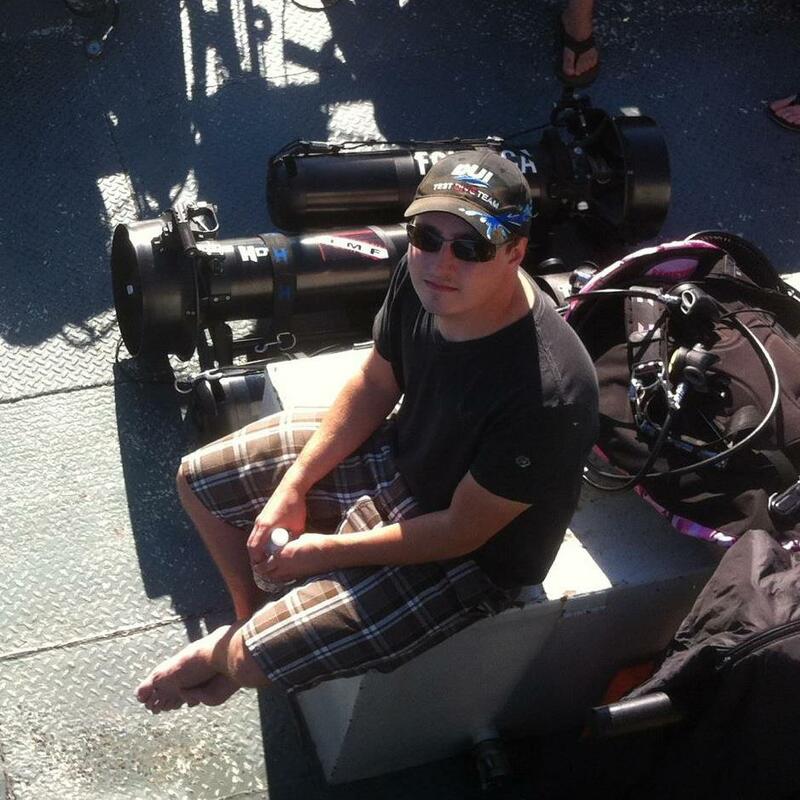 Chris is a leader with new and experienced divers alike, and can always be counted on – in and out of the water. He will lead you effortlessly through a reActivate course or Discover scuba experience, and he is stoked to have earned the rank of DDS Instructor. Look for Chris on one of our open water courses. He’s also our GoPro wiz and is the go-to guy for any questions you may have about your device. 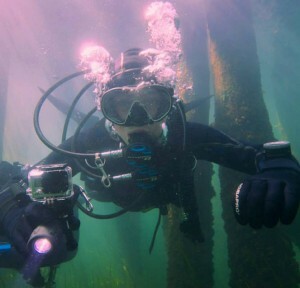 That GoPro: Chris’ favourite accessory, even when he’s just out on some local fun dives with friends. A: To work towards my Trimix certification and deco diving, Cave 2, White Arrow CCR Rebreather Diver.